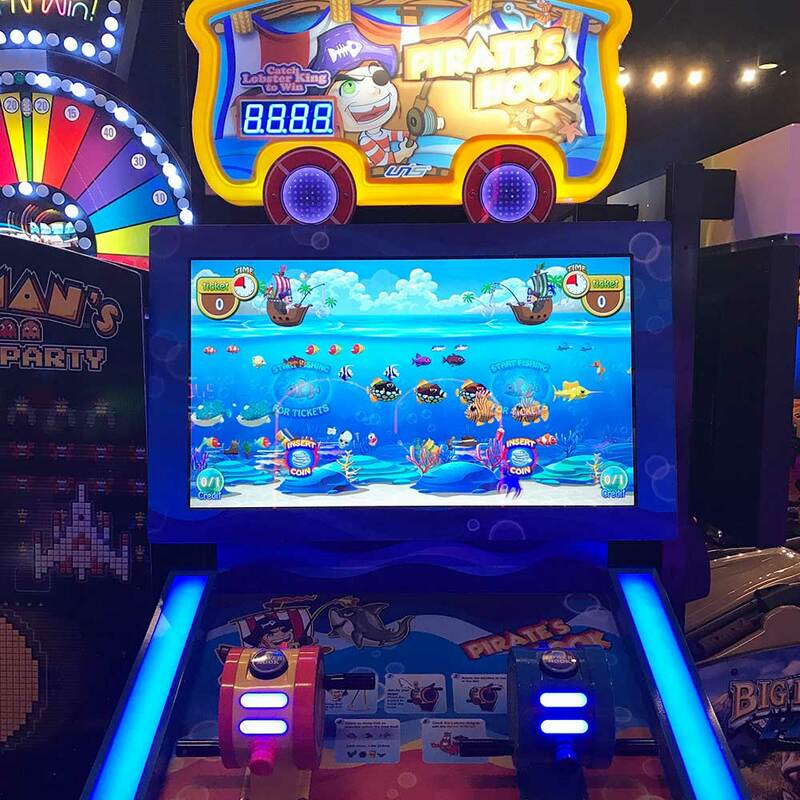 and ticket games for all ages, and our indoor playground is one of the largest in Middle Tennessee! Go fishing without the mosquitos at Tito’s Playland. 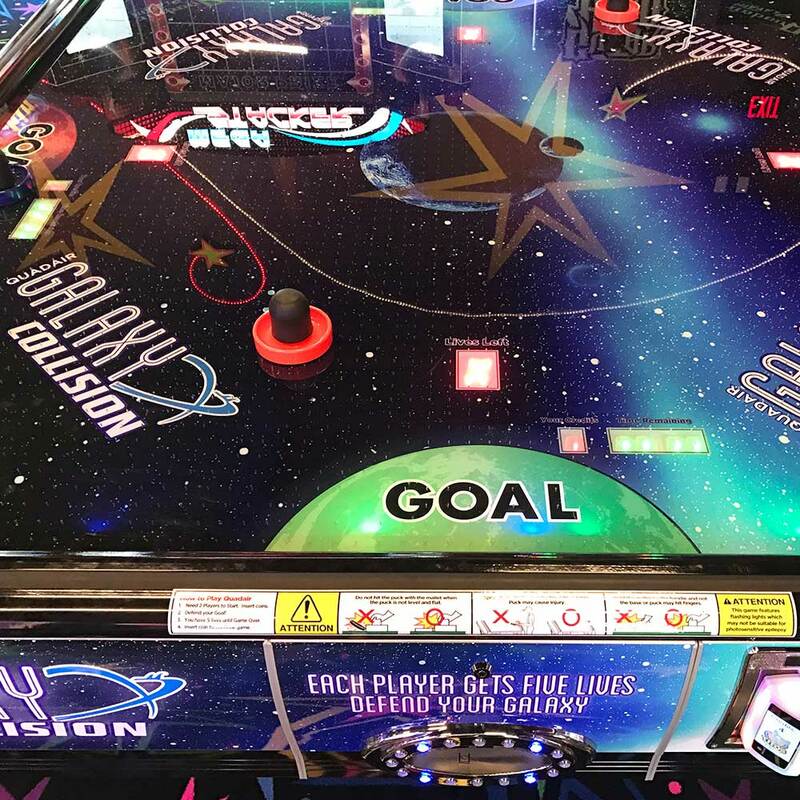 Our Air Hockey table is like going inside Tito’s Playland: it’s out of this world. 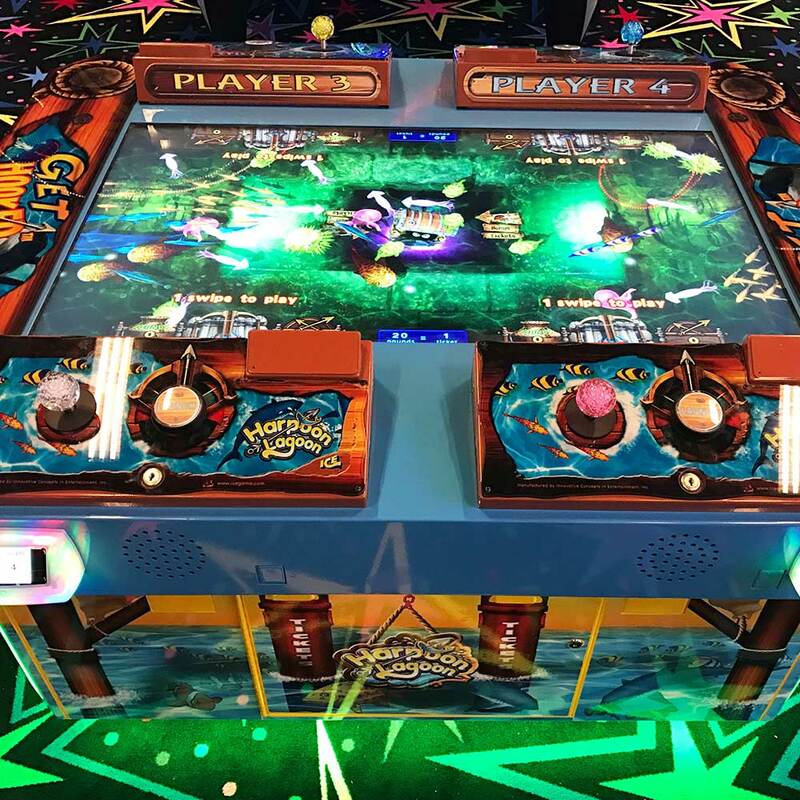 Check out Harpoon Lagoon to go on a mission with 3 of your friends. 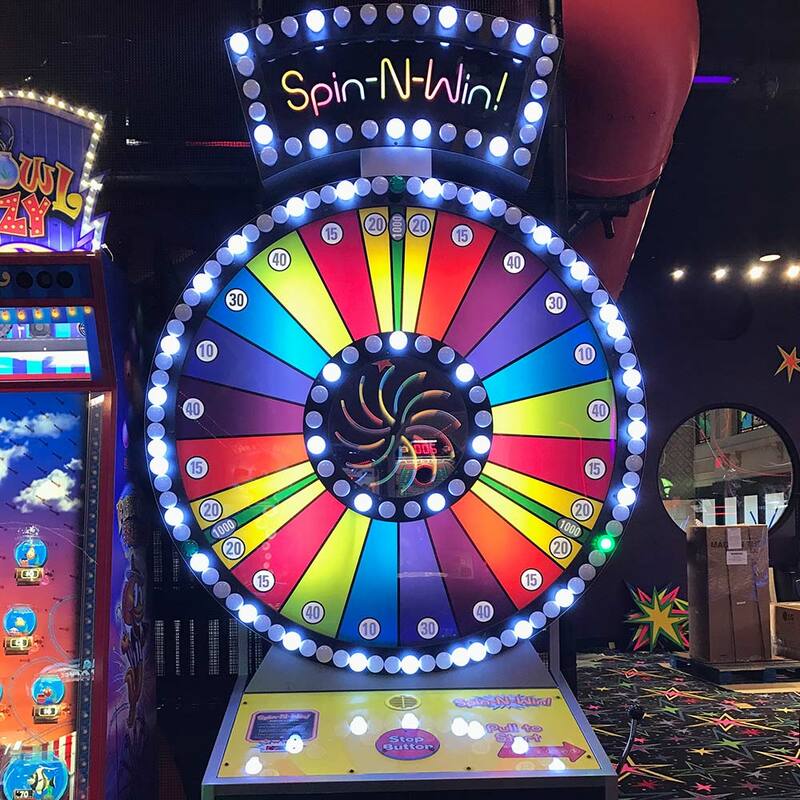 Test your luck by spinning the wheel and win the prize it lands on. 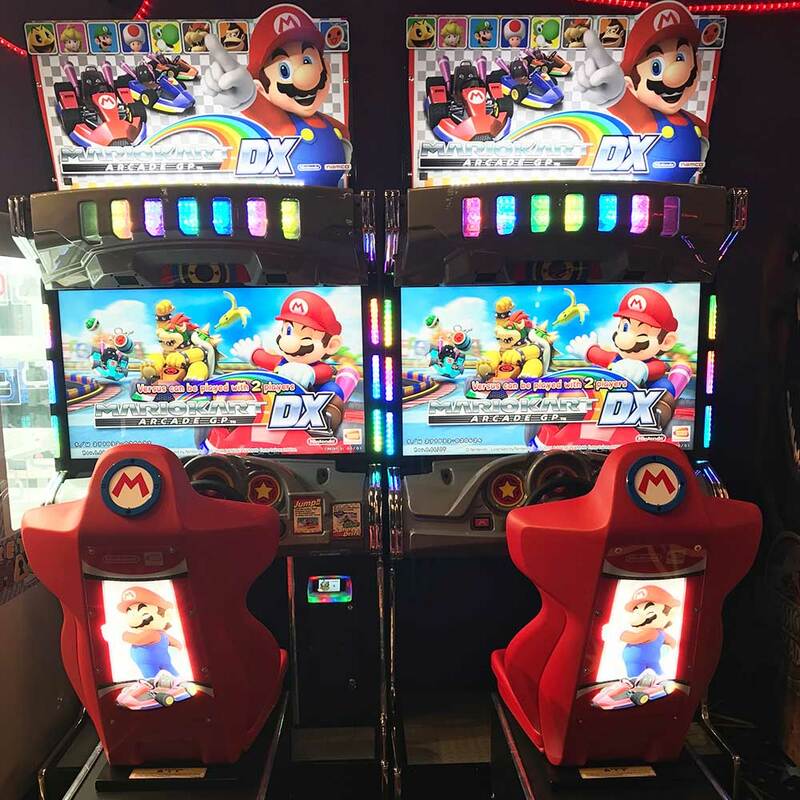 No Drivers License needed for these Mario Kart races. 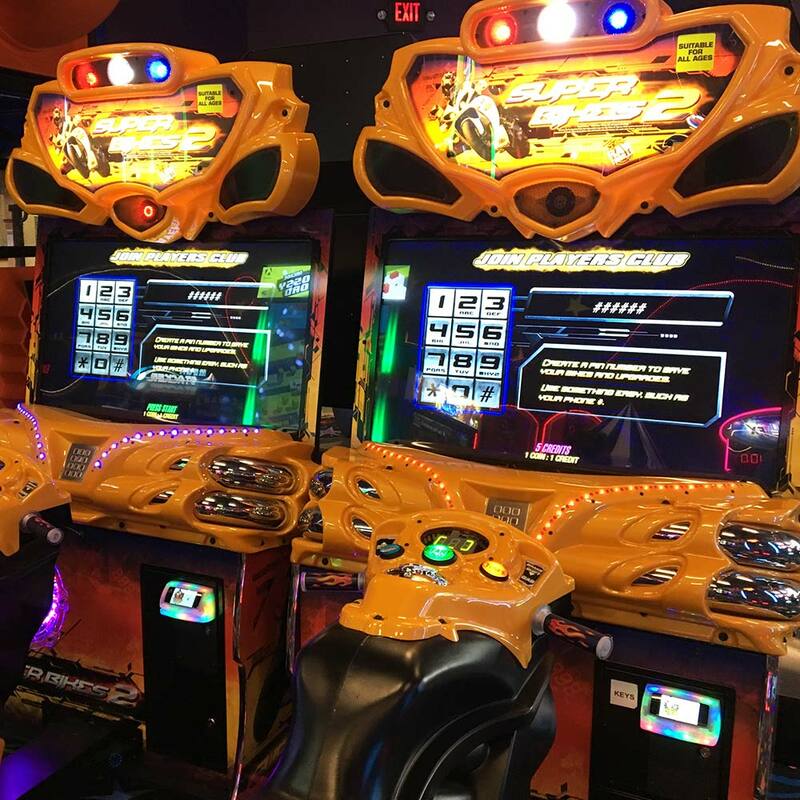 You can drive around the world on a bike at Tito’s Playland. 2016-2017 Tito's Playland. All Rights Reserved. Tito’s Playland is part of Plaza Mariachi, a unique shopping venue with a focus on Hispanic food and culture. Whether you’re visiting Nashville or call it home, Tito’s Playland and Plaza Mariachi will give you an experience unlike any other.